I really love when I come across a small business with a purpose that is so strong that speaks for itself right through their products and branding. 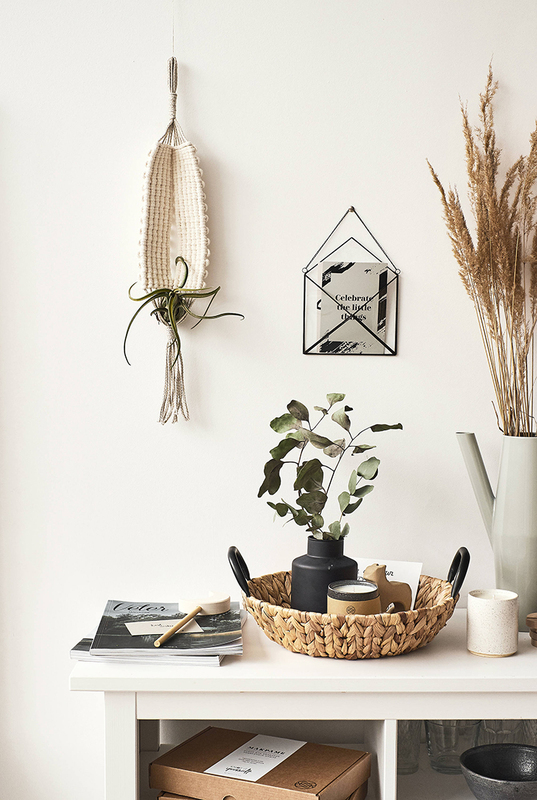 KNOT Living is one of those little Etsy stores with a handful selection of high-quality homeware with a focus on sustainable design and natural materials under a beautiful minimalistic approach. Exactly my cup of tea, if you ask me. 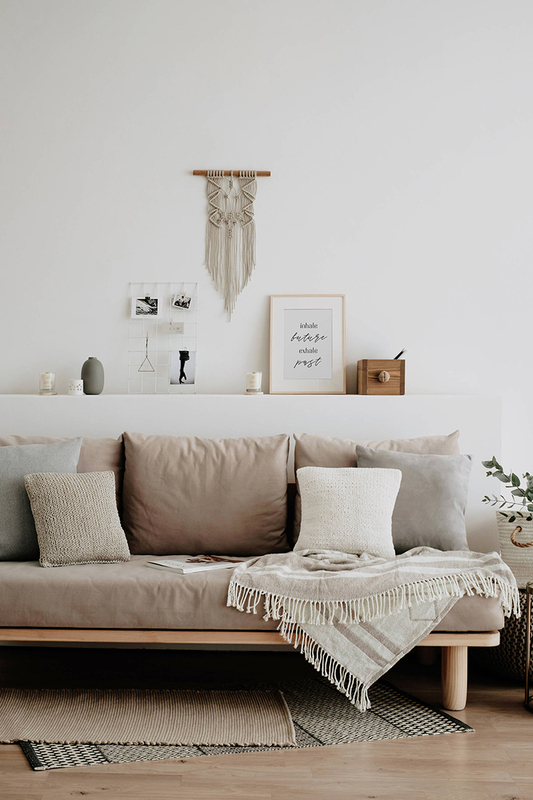 Some of their products include hand-poured soy candles in the most pretty speckled ceramic pots, knitted linen pillows and impressively simple macrame wall hangings that can fit even the most minimalistic home design. 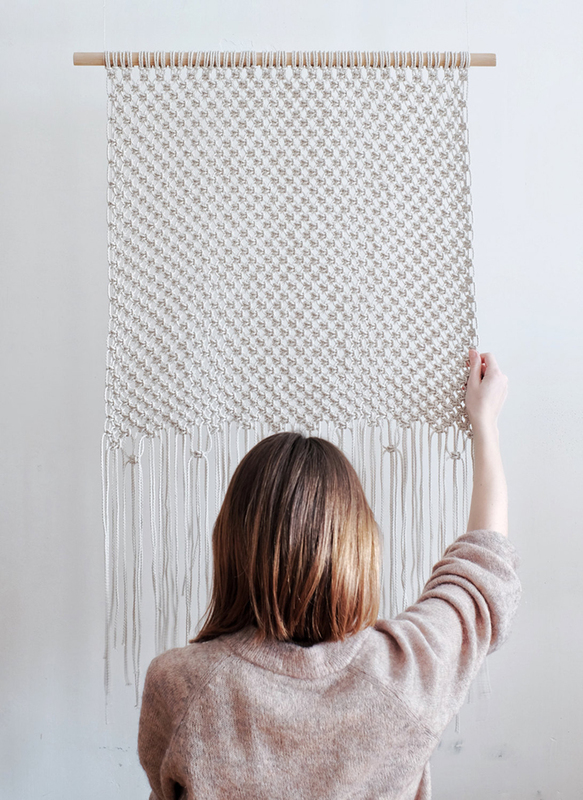 They also sell DIY macrame kits for the craft lovers to make themselves! Cool or what? Follow after the jump to find out more about the story behind this lovely store as well as get a discount code to shop there at the end of the post! 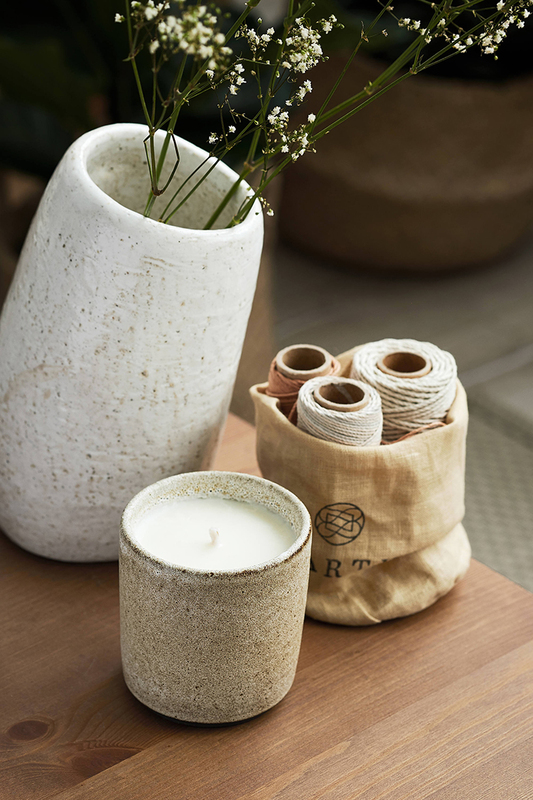 KNOT living – is a collection of home decorations and lifestyle products inspired by Nature and idea of minimalism. 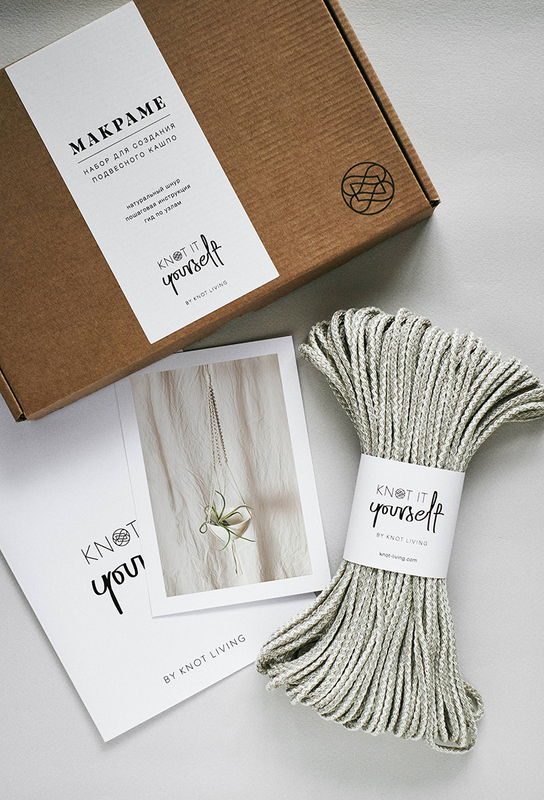 This is our family project and for us "knot" is a symbol of our love to simplicity and at the same time, it is a strong connection between us and our home, our family, our life-work. 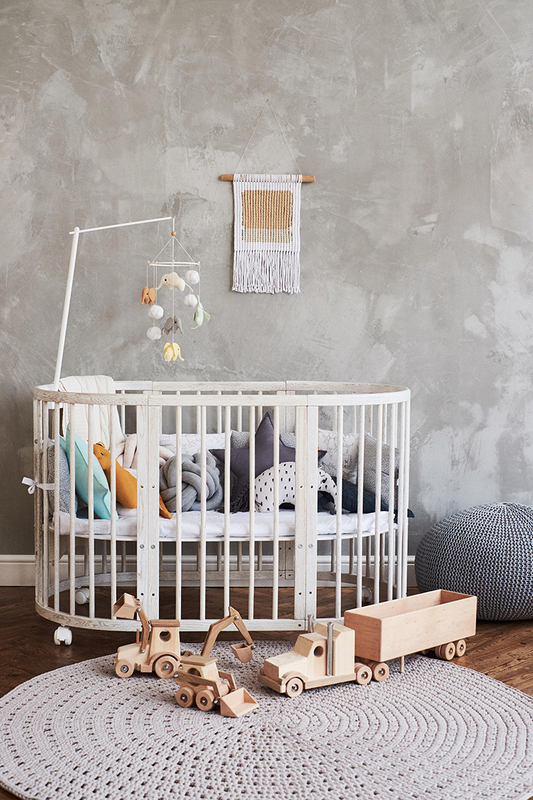 We create simple, beautiful and meaningful lifestyle products. We take care of nature, that's why our products are eco-friendly and help to reduce pollution. We believe that "less is more" and we want to show people a lifestyle in which they can buy less and live better. Sure! 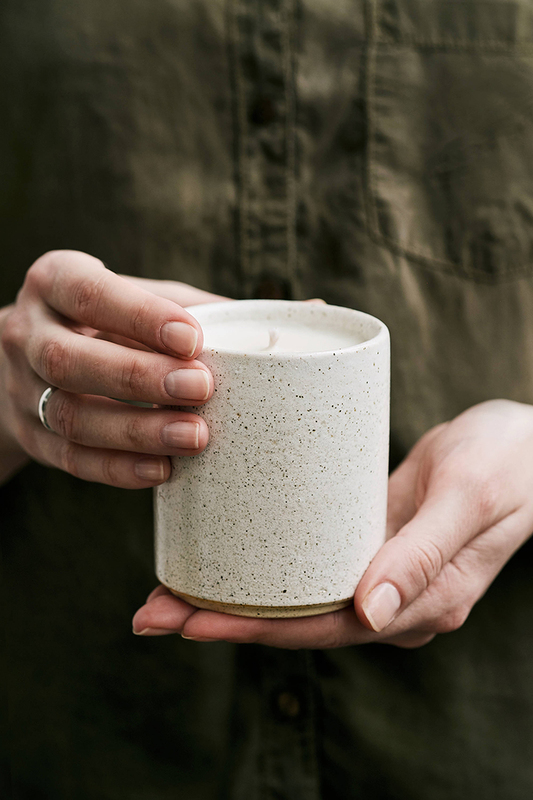 I love any piece from our shop but I am really proud of our new EARTH collection: minimalistic wall hangings and charming candles in ceramic jars. They look so natural and cozy. Creating this collection we were inspired by the beauty of the Earth. With our works, we try to remind people that our planet is our only home and we need to save its beauty and cleanness. Nature is our strongest inspiration. We love to travel beautiful places a lot! When we are in the city we visit parks and gardens to feel this connection with nature. We are inspired by what other talented people create as well. Art, books, magazines, clothes – everything created with love can inspire us. Our ideal customer is a person who takes care of nature and about his home too, a person who like unique pieces and collect them with true love. His home is warm and cozy, this is a place where he can relax, fill himself with positive vibes and magically spend his time with family or friends. His home is full of light, warmth and coziness. KNOT Living is kindly offering the readers of this blog a 10% discount with coupon code MYPARADISSI. 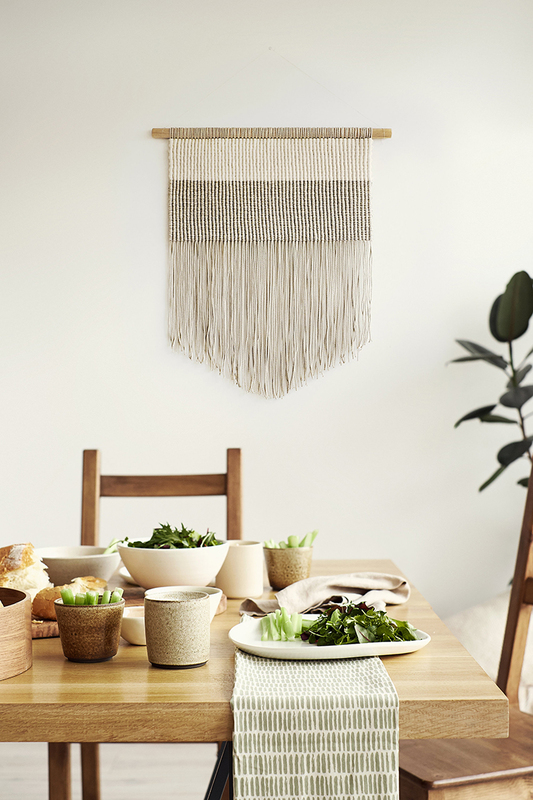 You can find KNOT Living on instagram, pinterest, facebook and their website. 5 comments on "ETSY SPOTLIGHT: KNOT Living"
Please can you telemetry where you got that lovely wire envelope shaped picture holder? Wow! Unique home decor products! 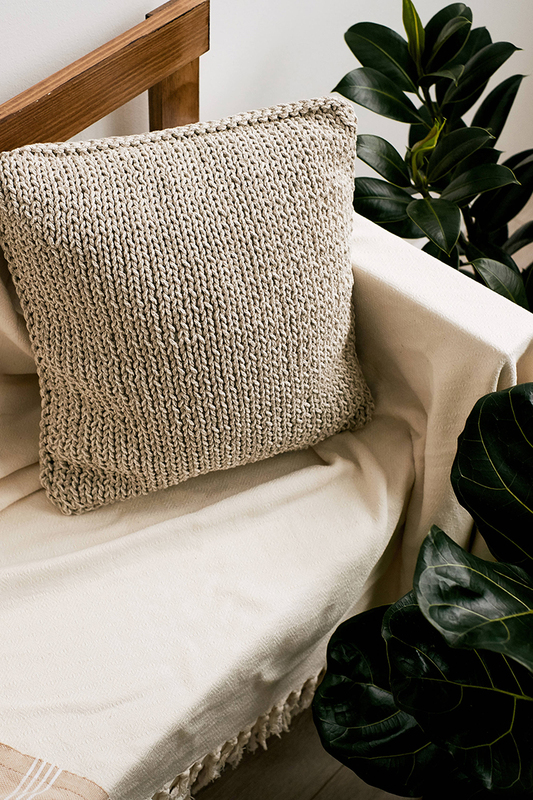 The knitted pillow is really pretty one. Each one is eye catchy. I love their whole collection! And they'd all make wonderful gifts too!